The heritage of Pontiac Christian … Biblical, personal, effectual. 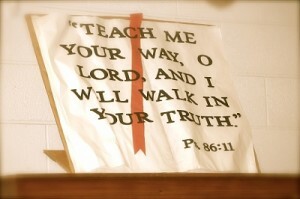 Since 1982, Pontiac Christian School has provided outstanding Christian Education for families who want to integrate faith and learning for their children. Excellent academics? Integrity in athletics? You will find both at PCS, because we are committed to Jesus Christ and His Lordship over all aspects of life. Pontiac Christian School serves students from Pre-K 3-year-old through 8th grade, representing 18 different churches in the area. Our mission is to aid parents in leading children to spiritual, academic, physical, and social truth. 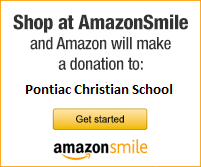 At Pontiac Christian School, we value academic excellence with a Scriptural foundation that includes moral instruction, education for strong family values, critical thinking skills, and solid communication skills provided in an optimal learning environment. PCS is a member in good standing of the Association of Christian Schools International, the Illinois Elementary School Association and the Illinois Coalition of Non-Public Schools. Moral excellence sums it up!